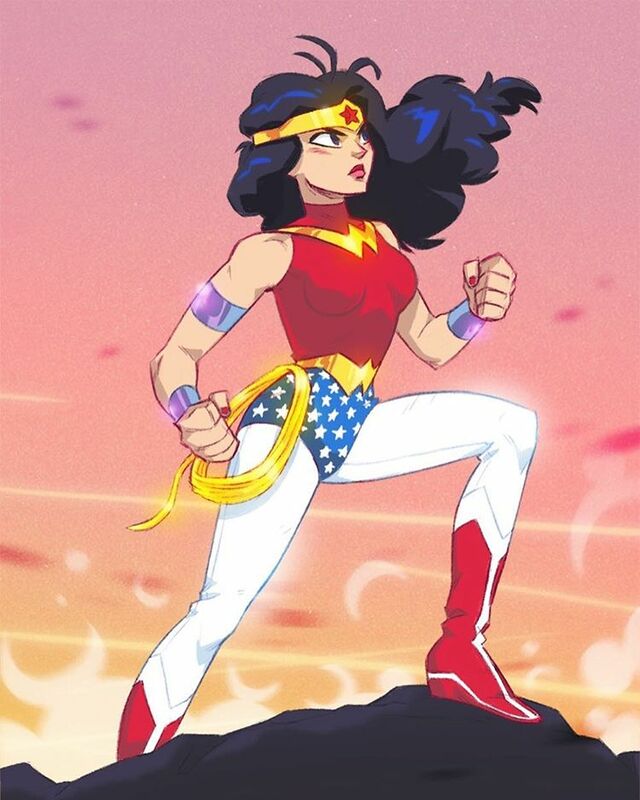 Wonder Woman character concept by our concept artist Eric Meister. For more, check out meistermash.tumblr.com. Long Winter is proud to do high-quality custom modeling, rigging, and animation for companies and studios. No project is too big or too small! Some of our clients include CG Spectrum, VFS, Sheridan College, Calabash Animation, DIG Animation (see our post on some of our work with them), and MOONDOG Animation. See a full list of our media partners under Clients. For a free quote on your next custom character, drop us a line at info@longwinterstudios.com. 0 responses on "Wonder Woman"